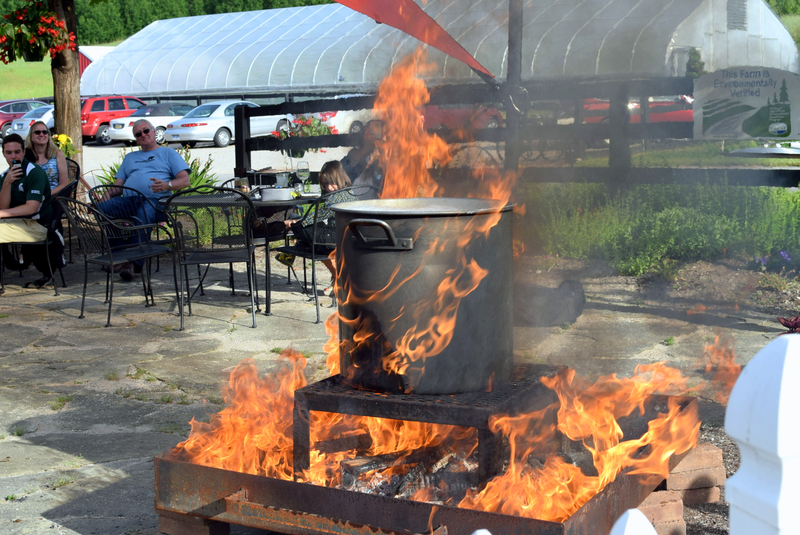 Join us for traditional Great Lakes Fish Boils at Hearth & Vine Cafe at Black Star Farms Suttons Bay. Legend has it that Scandinavians brought the custom to the early settlements around Lake Michigan. Join us as we carry on this local cultural custom. The fish boil is to the Great Lakes what the clam bake is to New England! 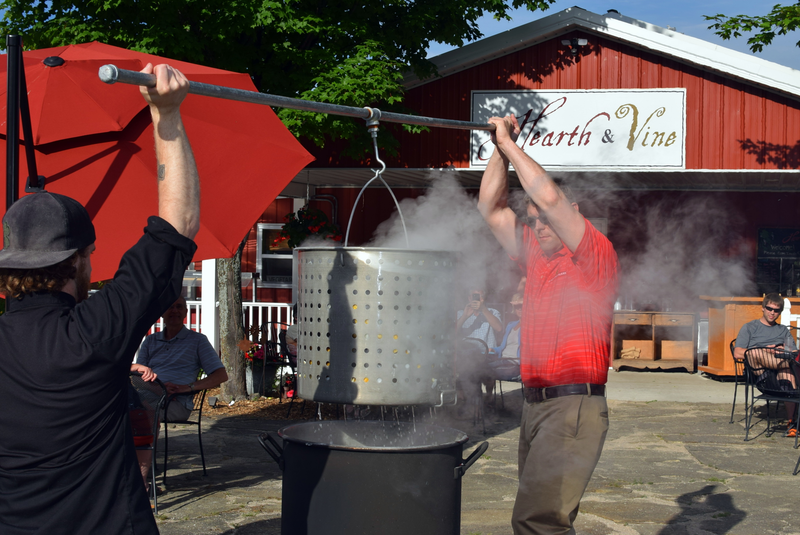 The evening begins with a short presentation of the history of the Great Lakes fish boils, followed by the spectacular boil-off signaling the fish is done. Dinner can then be enjoyed in the dining room or on the patio (weather permitting). 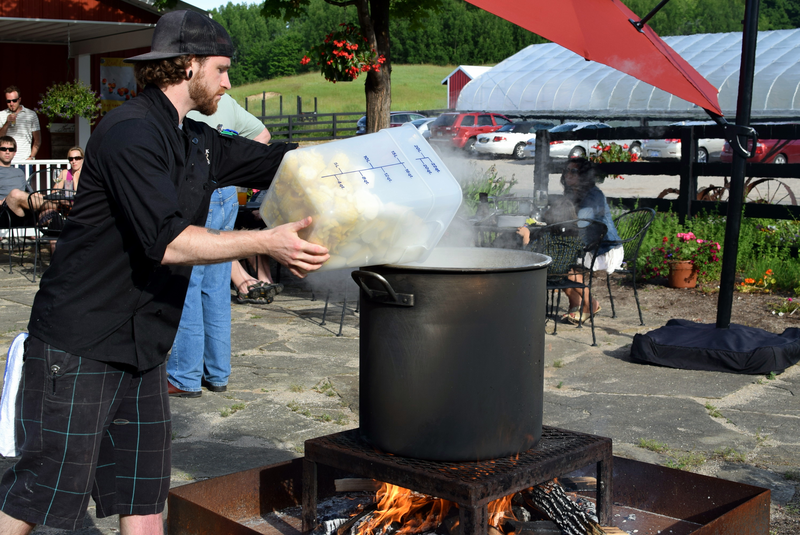 We encourage you to bring the family and invite you to visit the farm animals or explore our hiking trails before or after the boil. 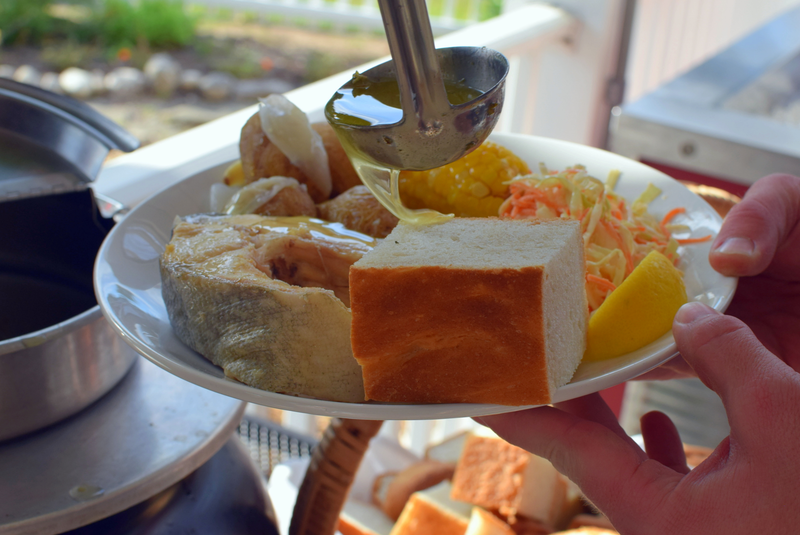 Dinner includes fresh Lake Michigan fish, potatoes, corn on the cob, creamy coleslaw, house made bread and a seasonal cobbler. *To keep the integrity of the fish, it is prepared with skin on and not deboned.